"Our Father in heaven, let Your name remain holy. 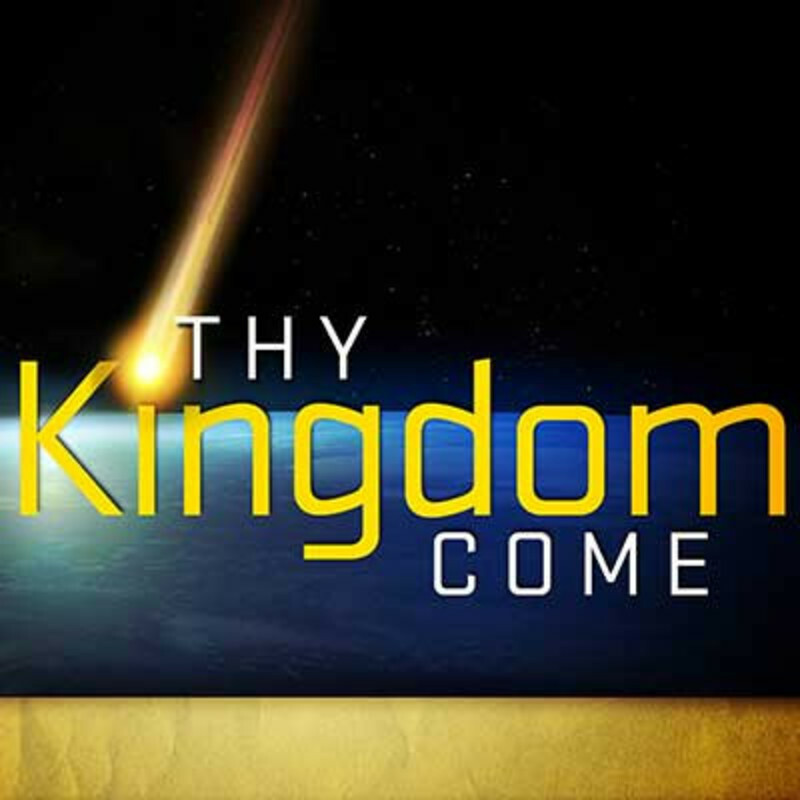 Bring about Your kingdom. Manifest Your will here on earth, as it is manifest in heaven. Give us each day that day’s bread—no more, no less—And forgive us our debts as we forgive those who owe us something. Lead us not into temptation, but deliver us from evil. 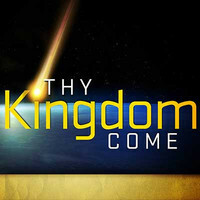 But let Your kingdom be, and let it be powerful and glorious forever. Amen" (Matthew 6:9-13 The Voice).